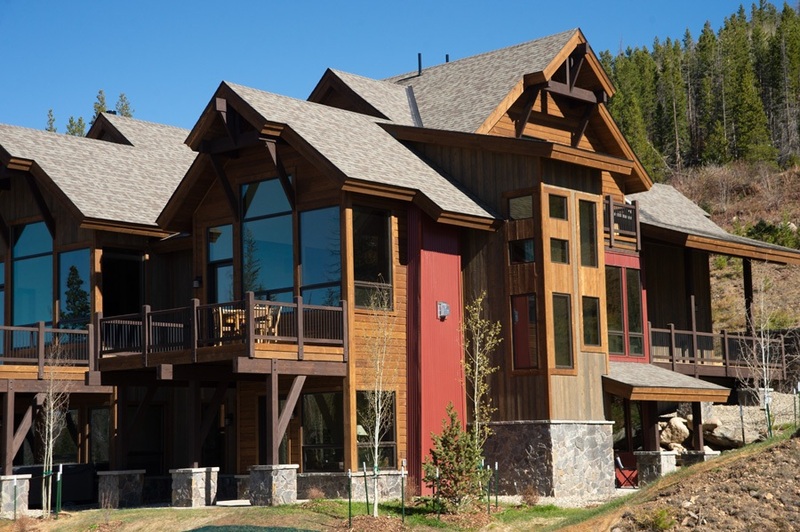 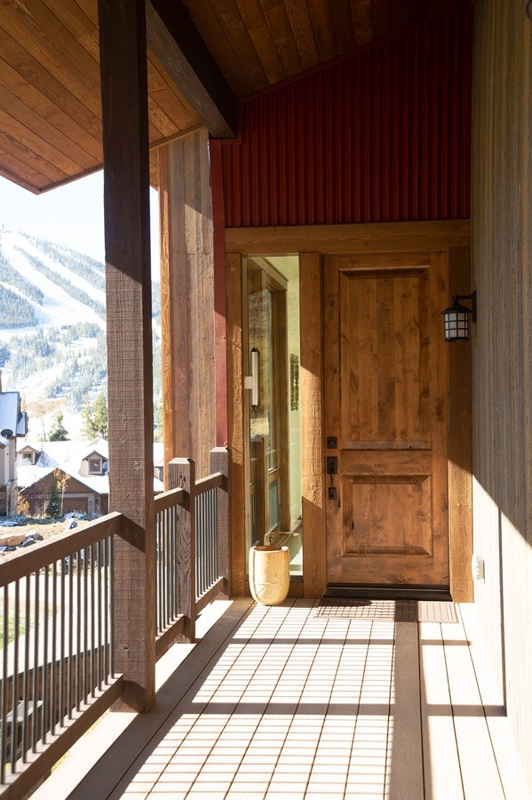 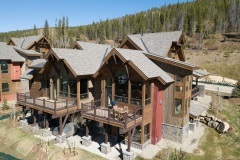 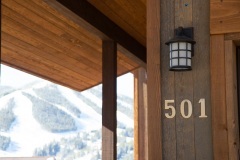 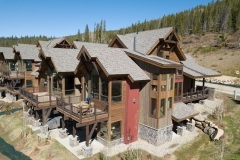 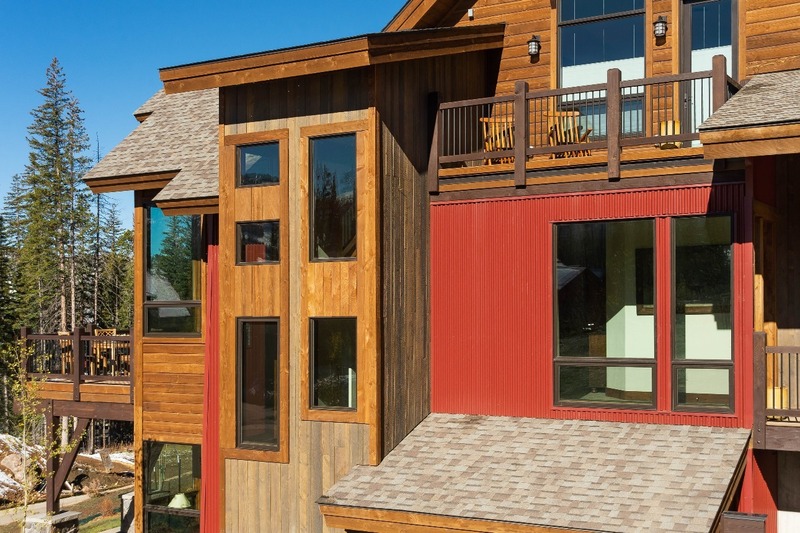 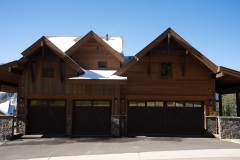 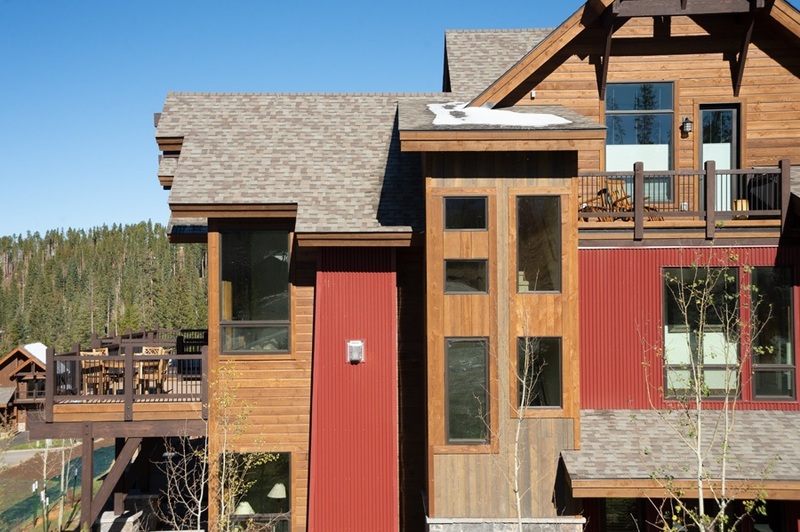 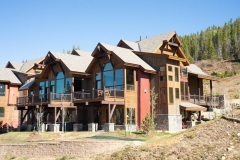 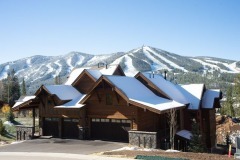 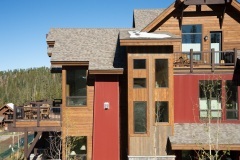 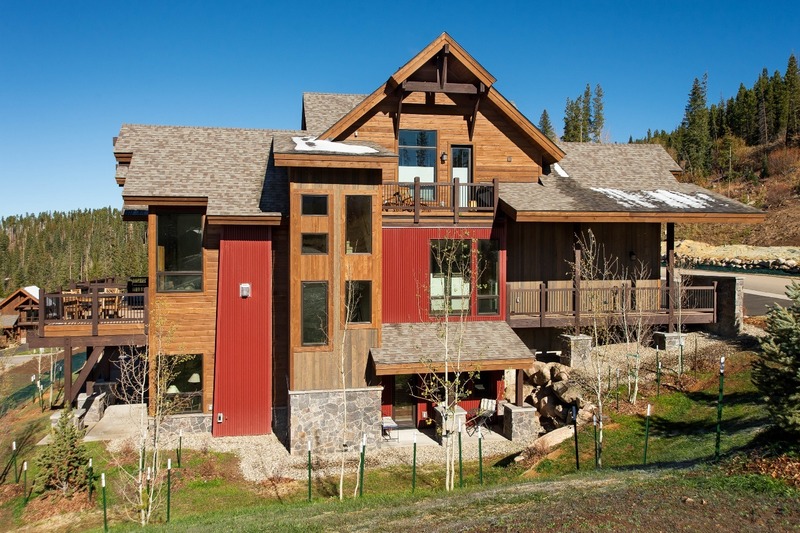 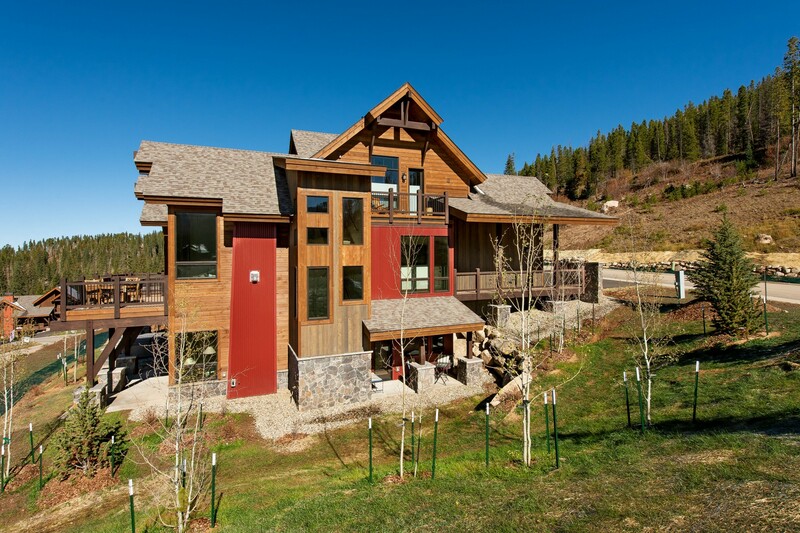 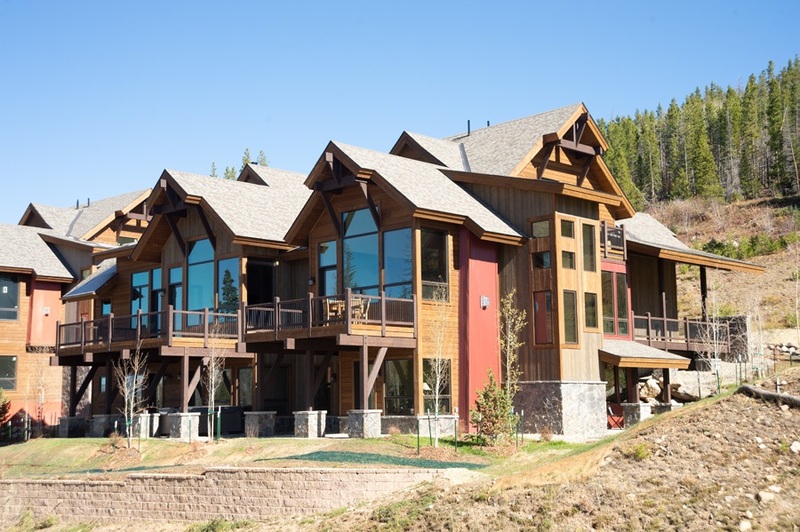 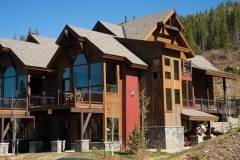 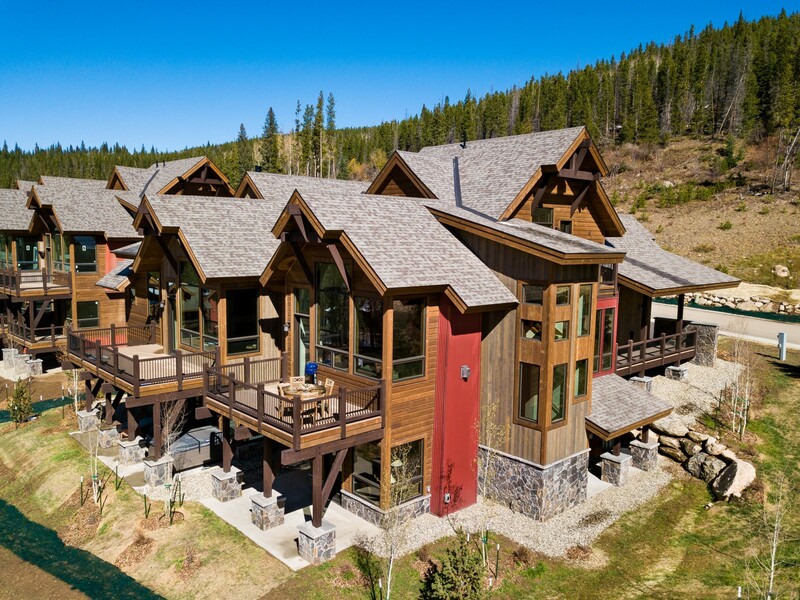 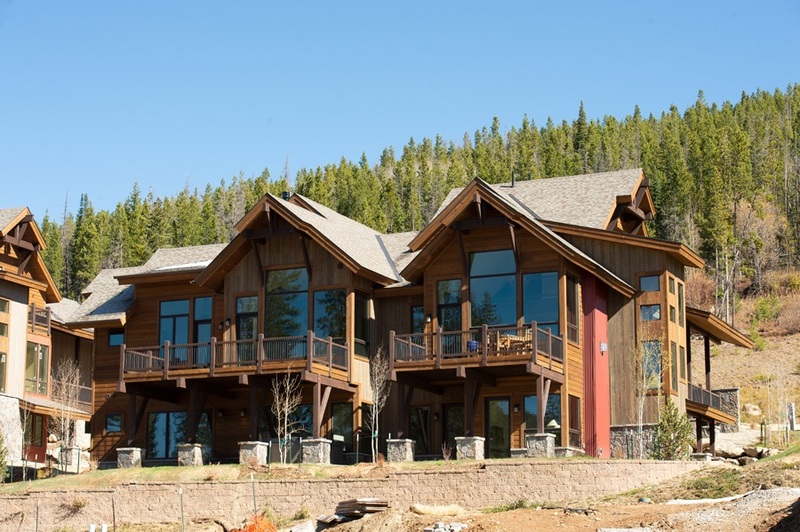 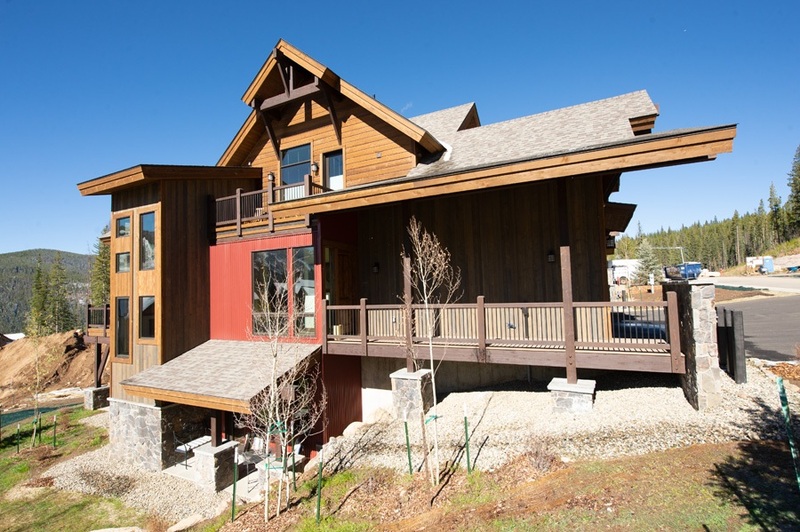 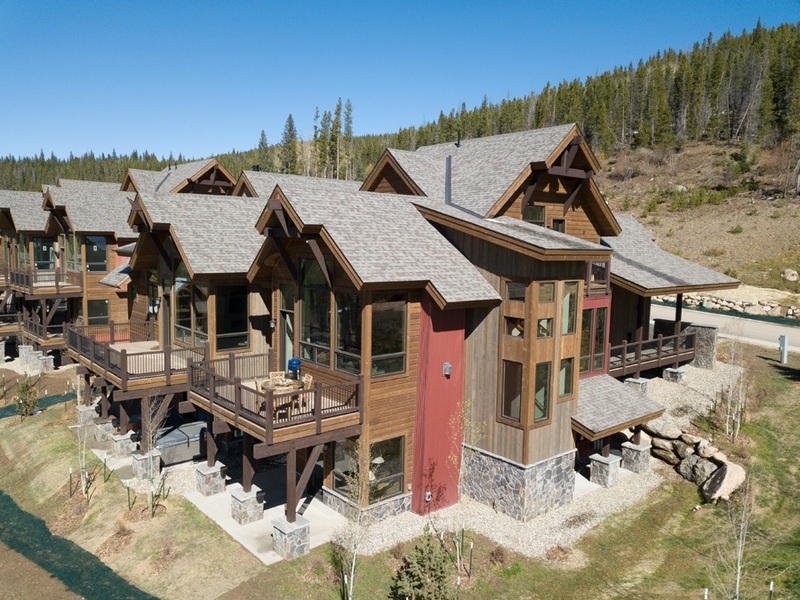 Overlooking Winter Park Ski Resort, these beautiful duplexes offer plenty of room for friends and family to enjoy after a long day of skiing. 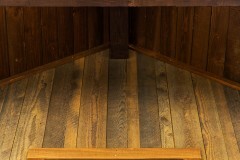 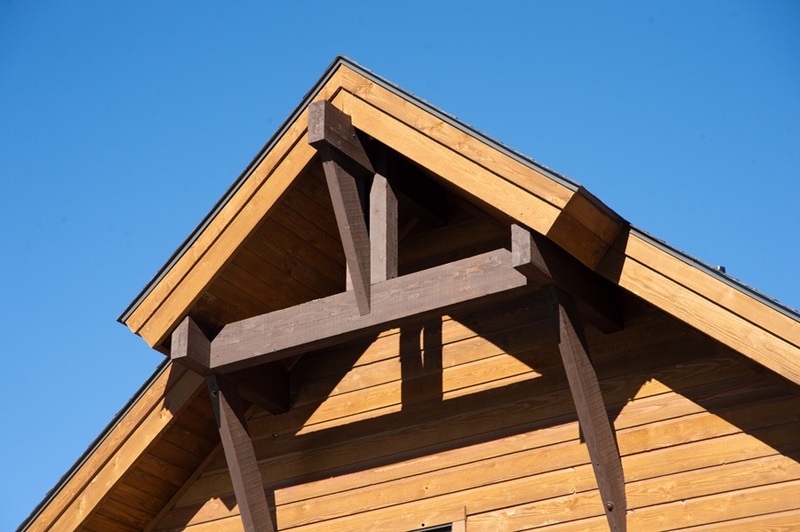 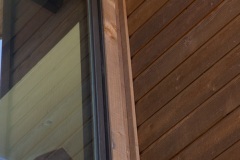 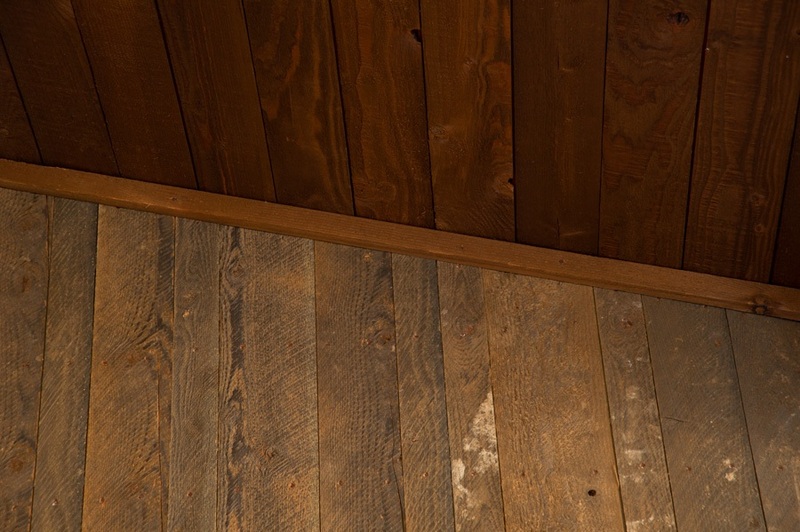 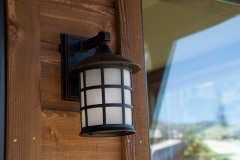 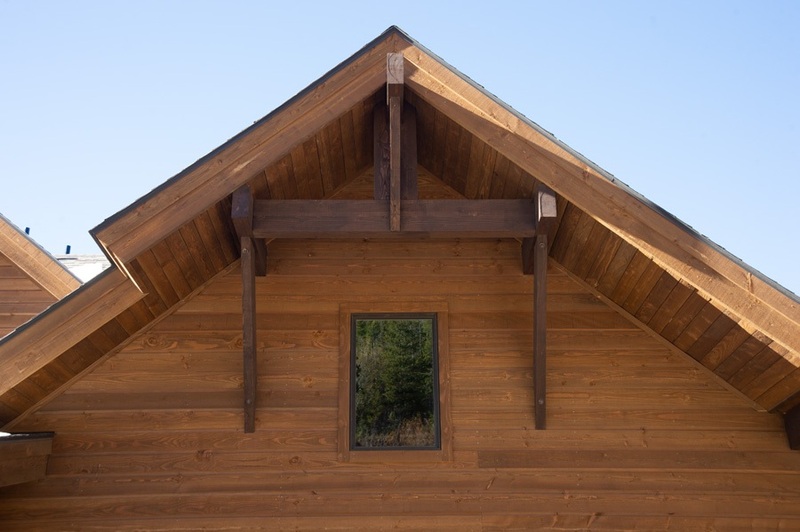 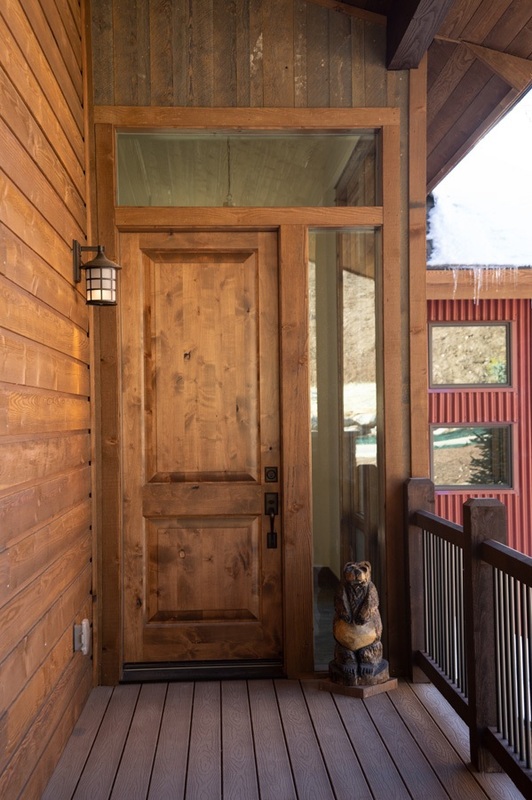 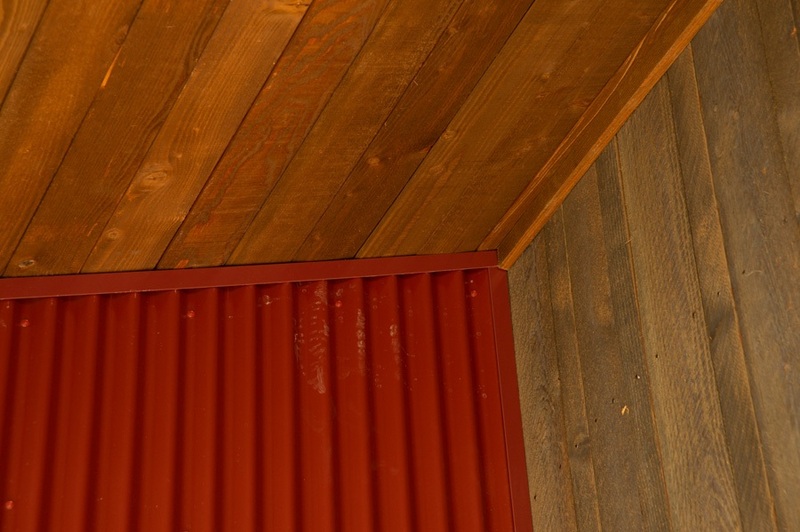 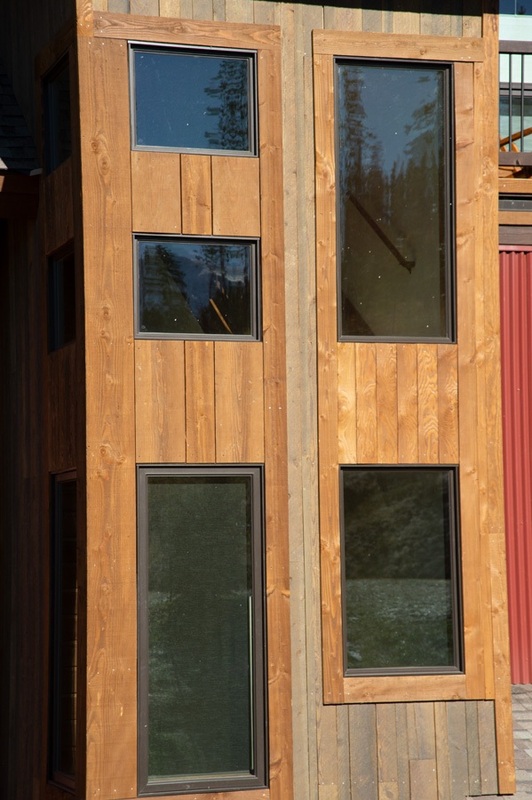 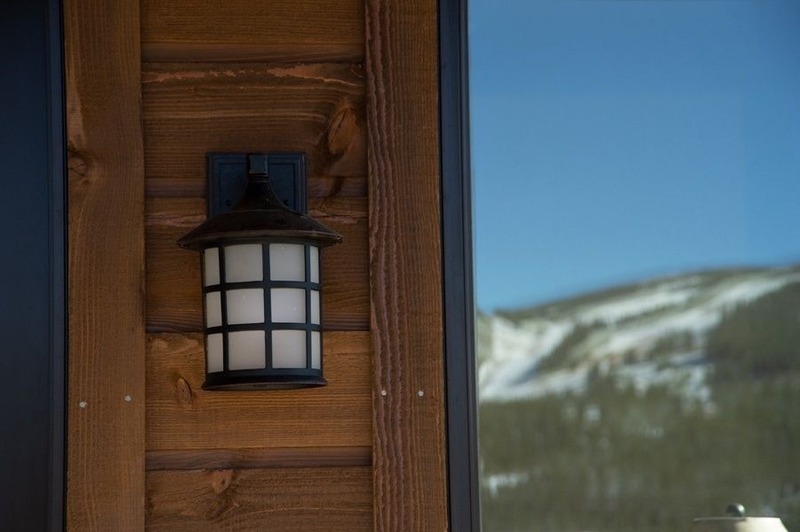 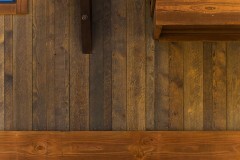 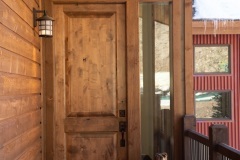 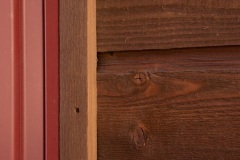 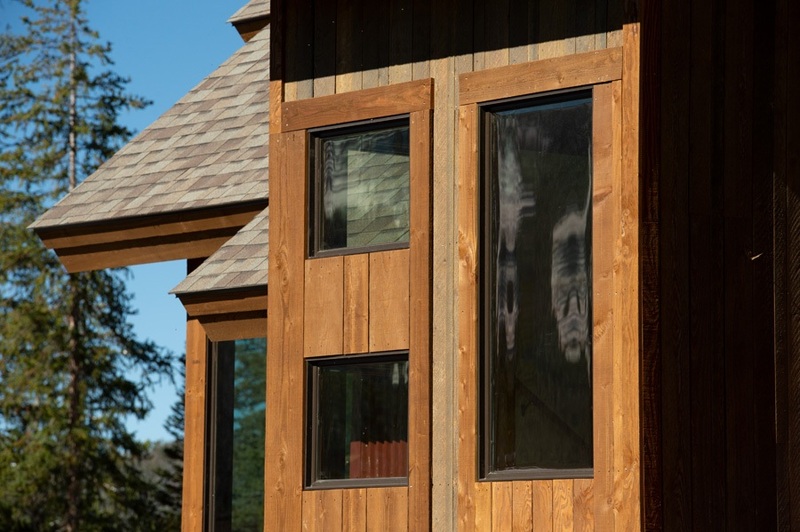 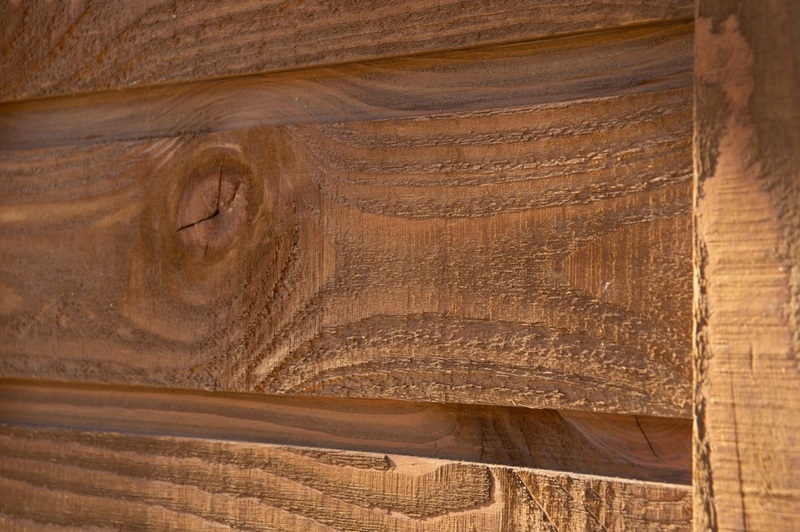 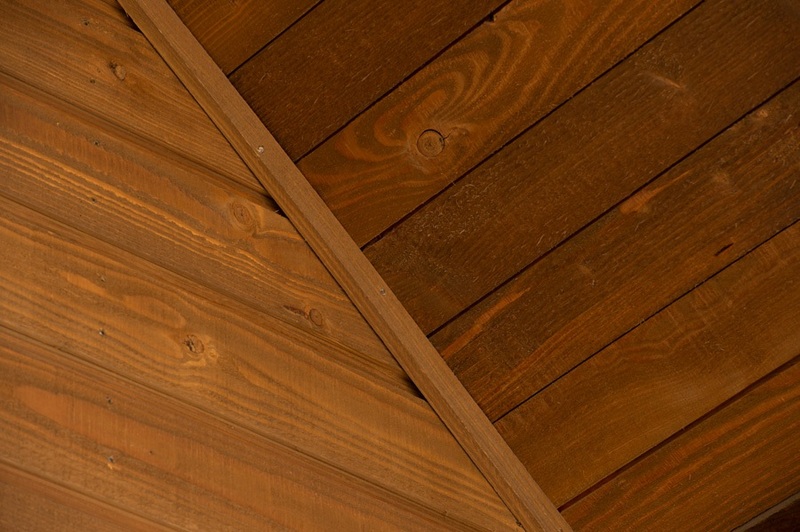 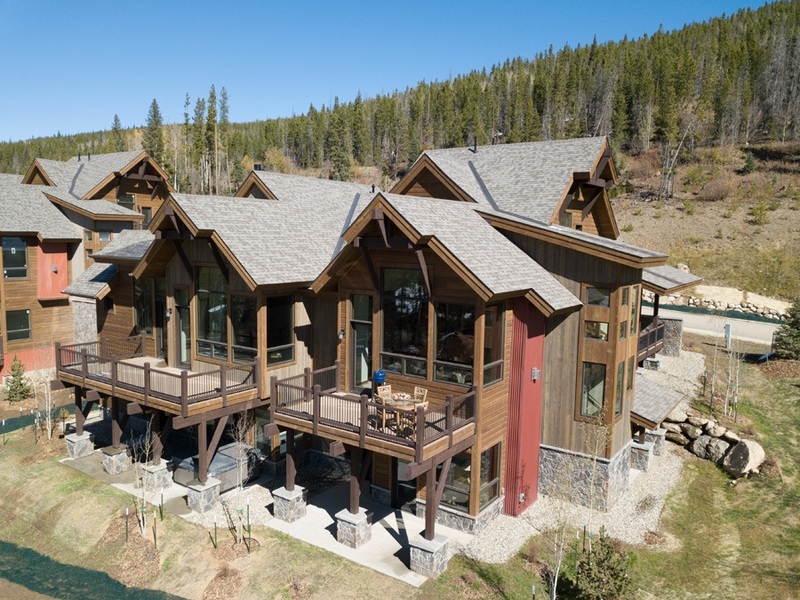 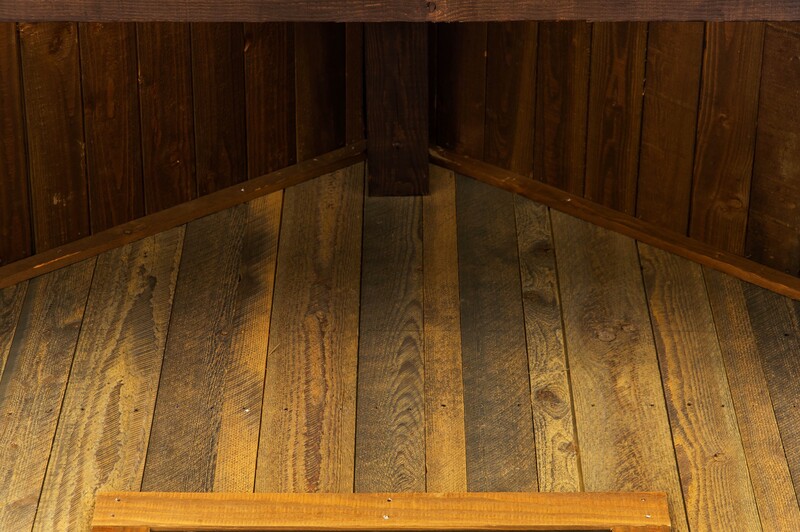 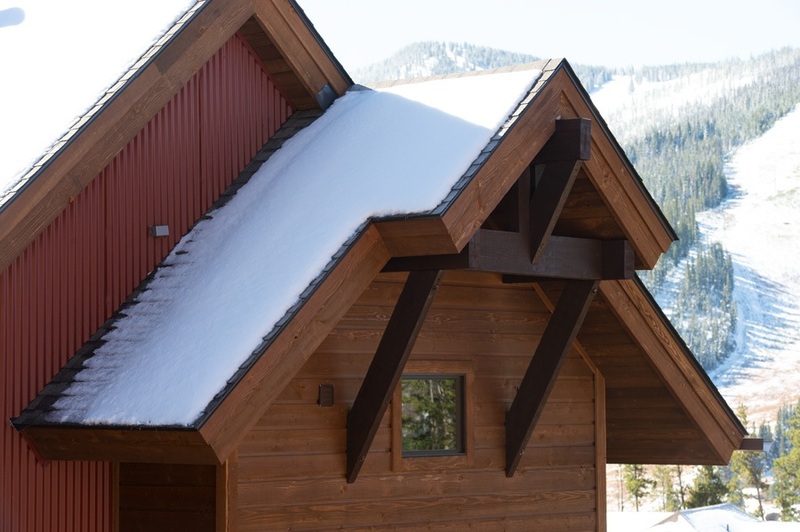 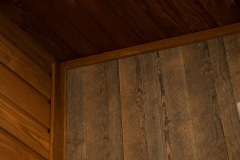 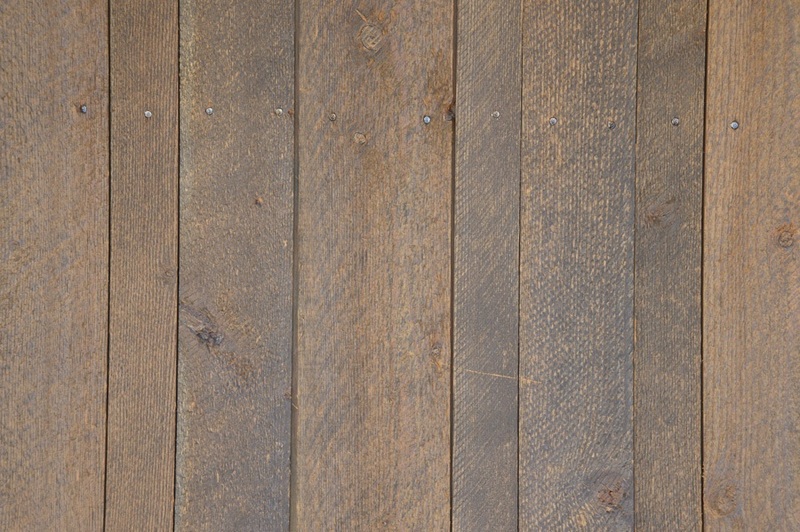 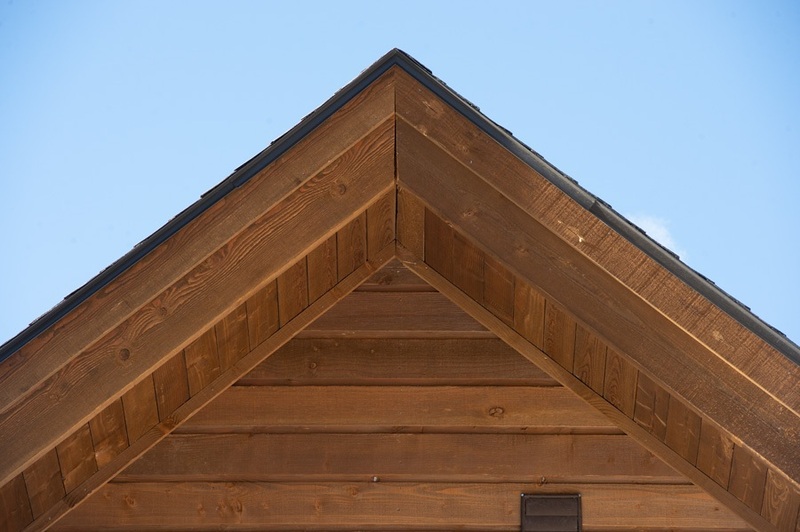 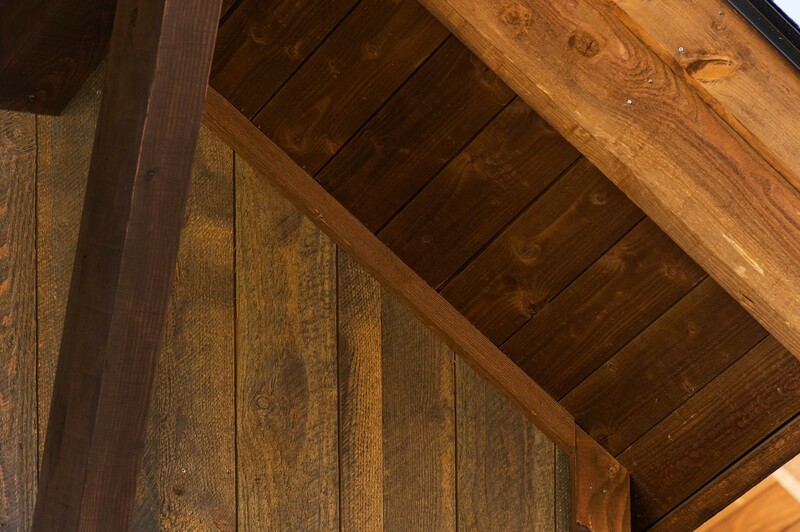 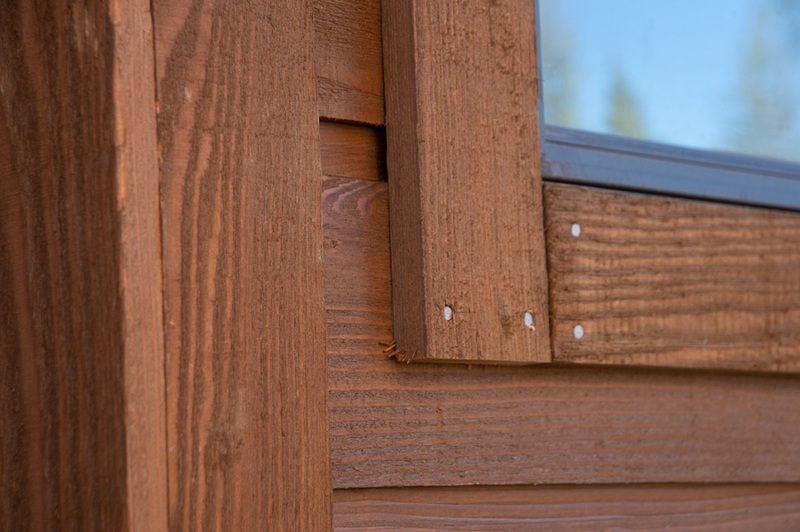 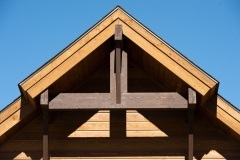 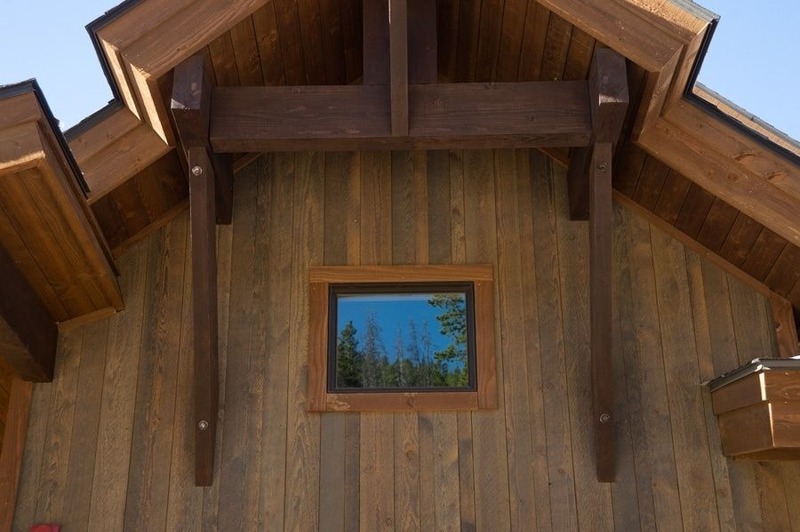 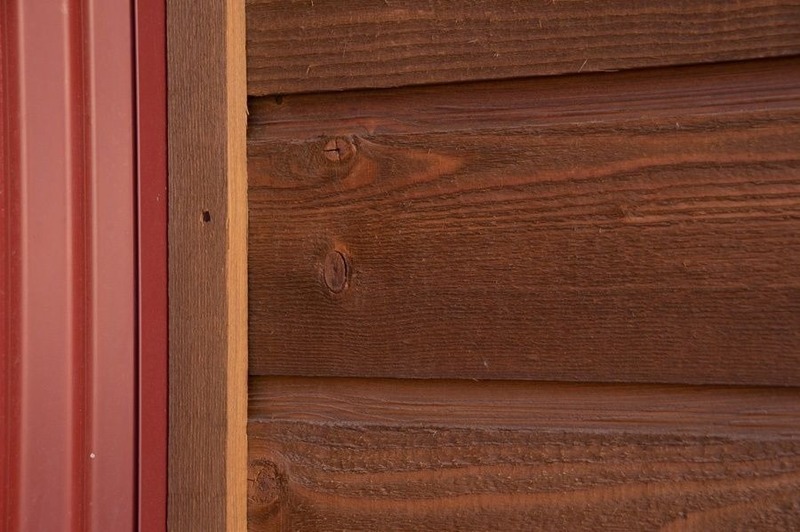 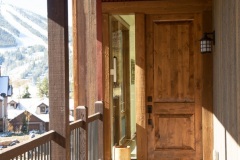 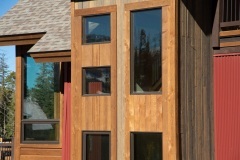 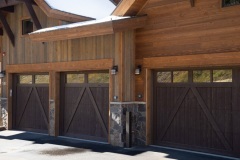 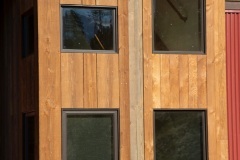 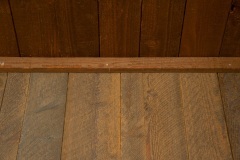 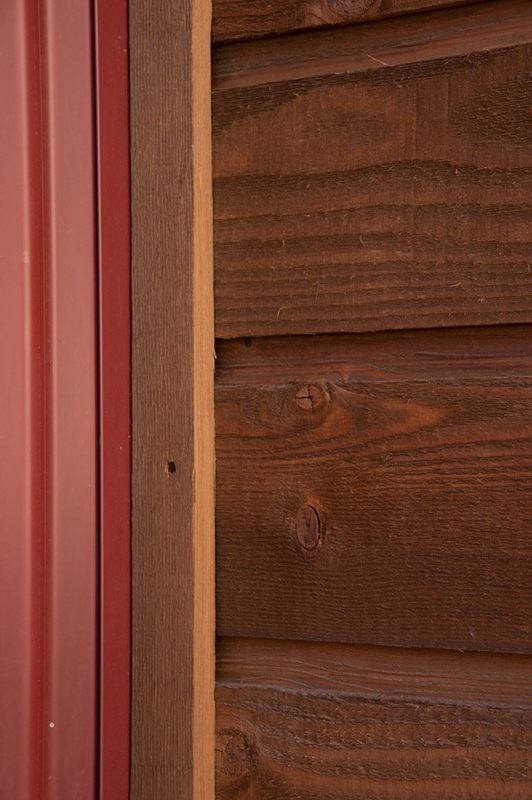 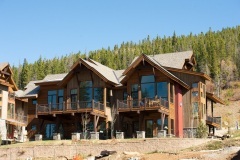 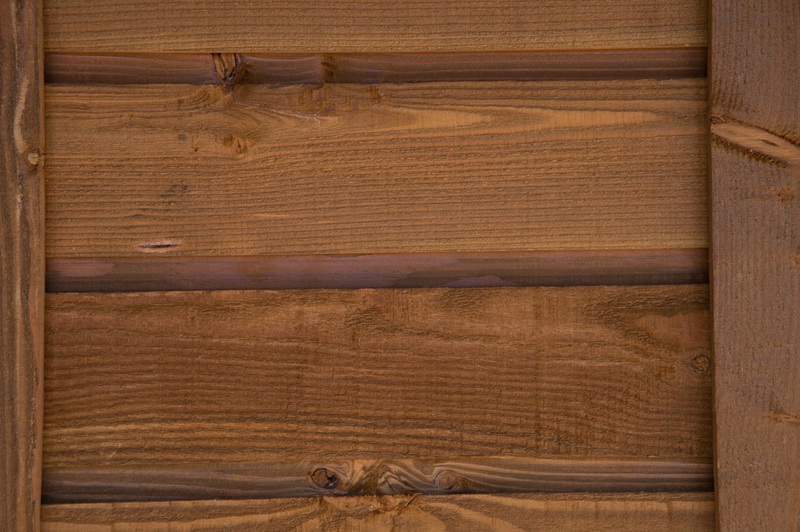 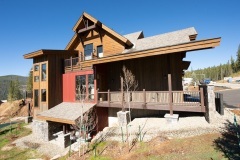 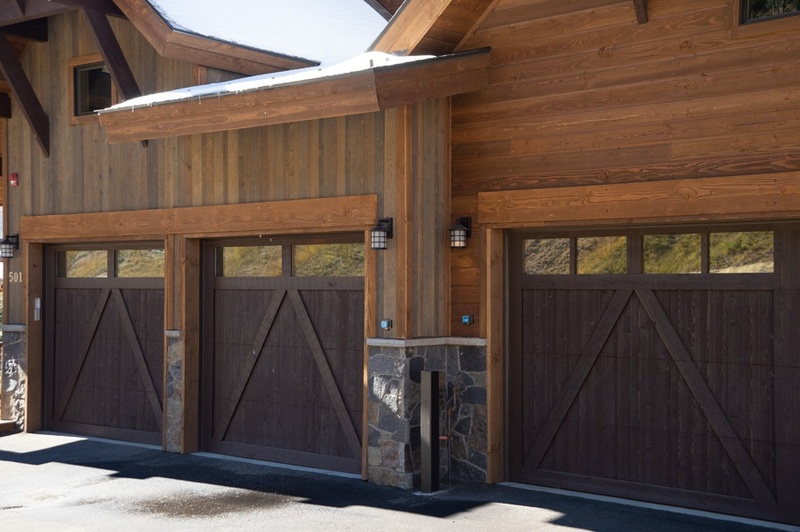 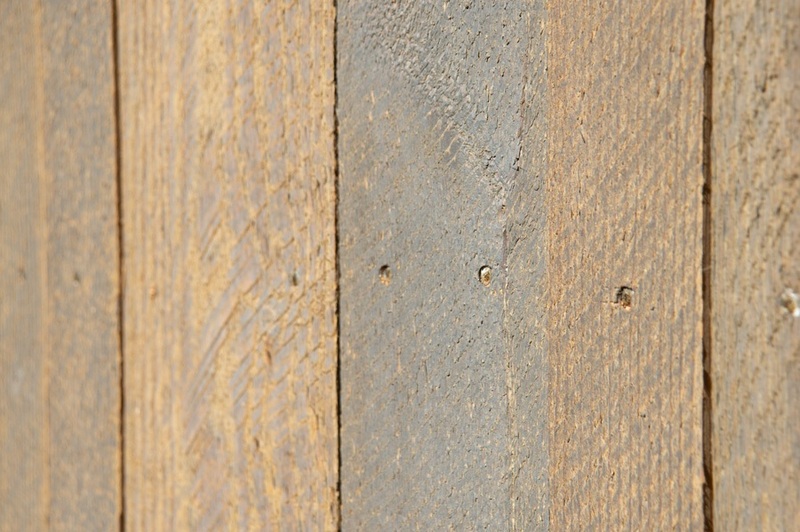 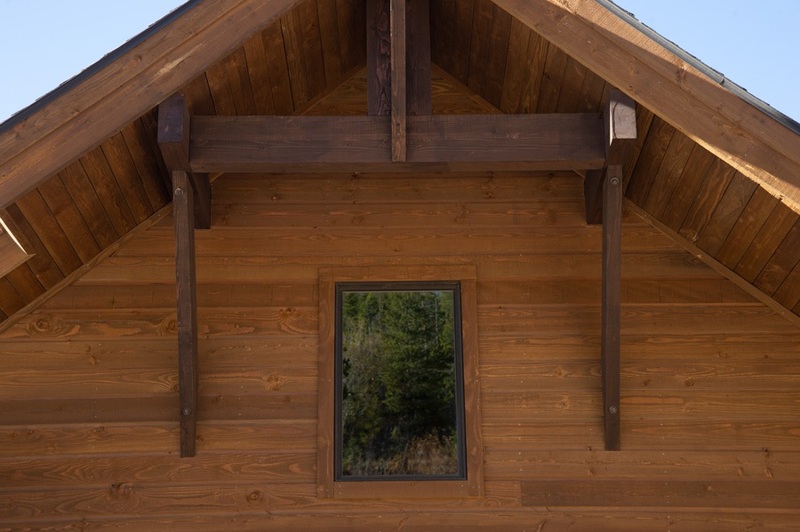 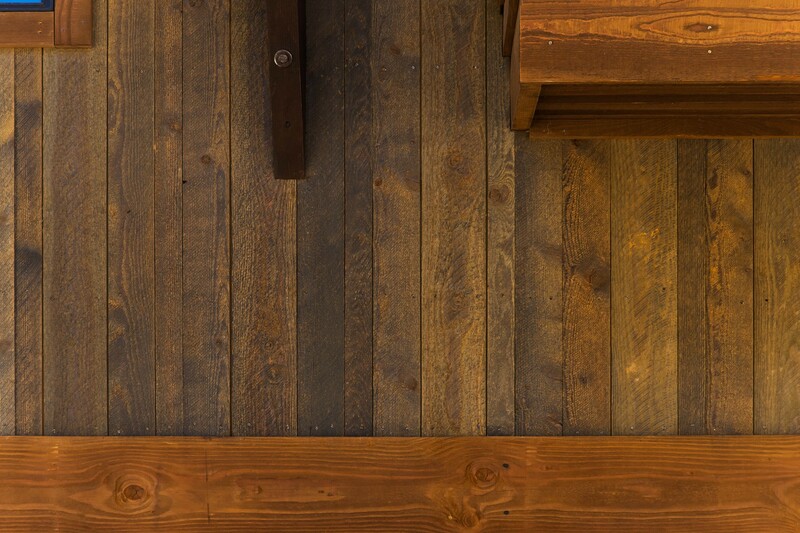 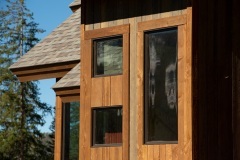 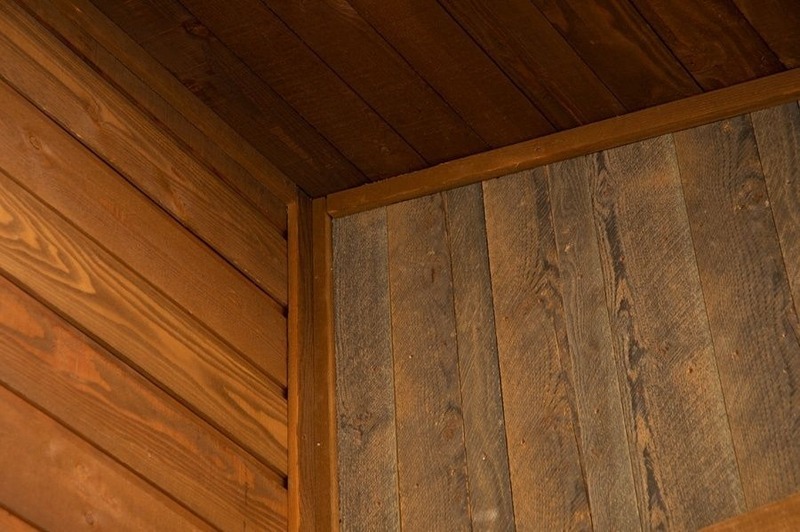 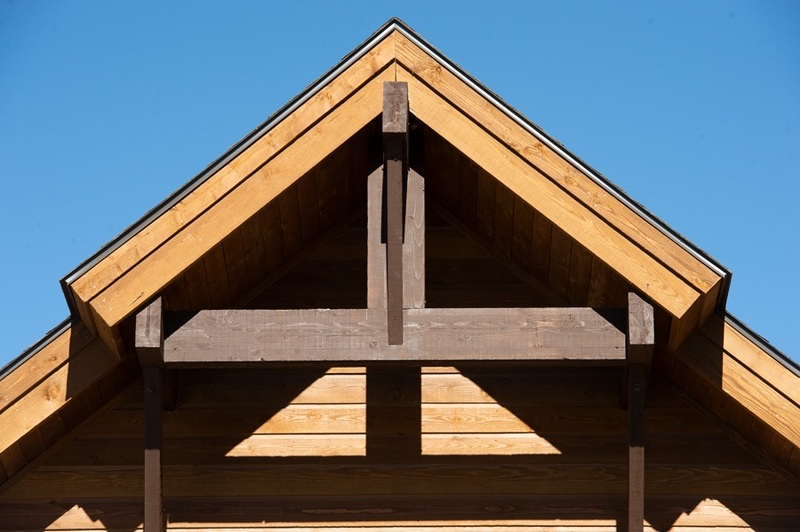 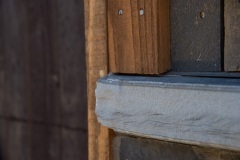 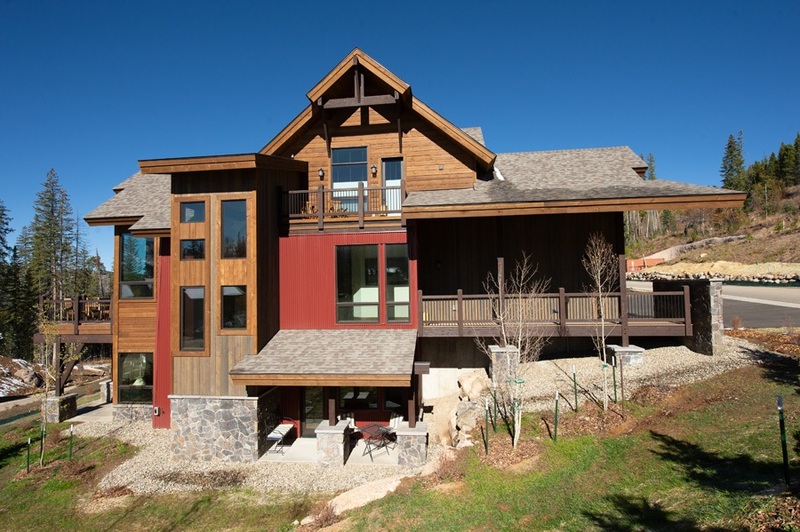 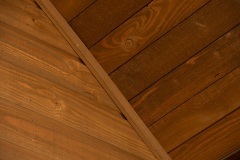 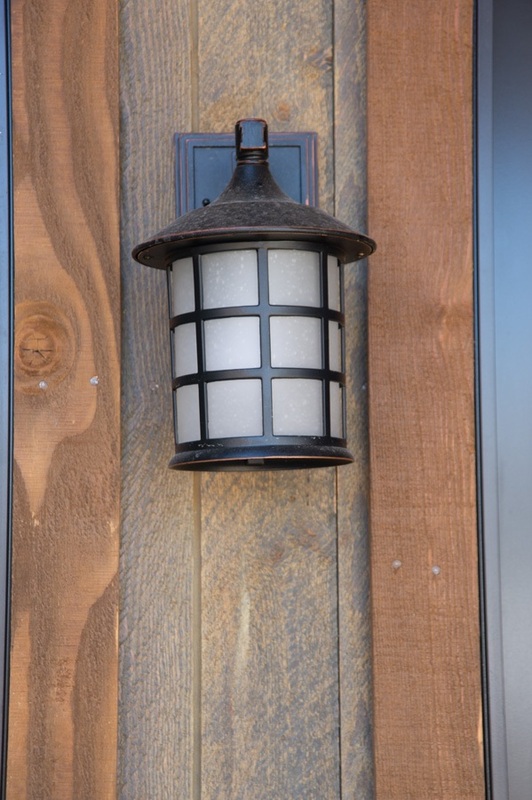 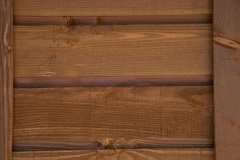 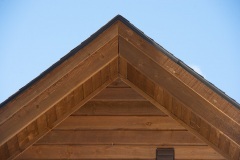 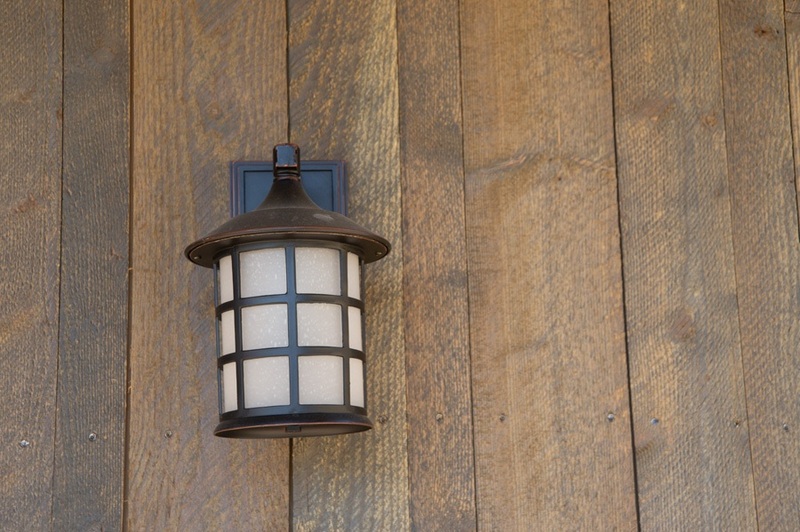 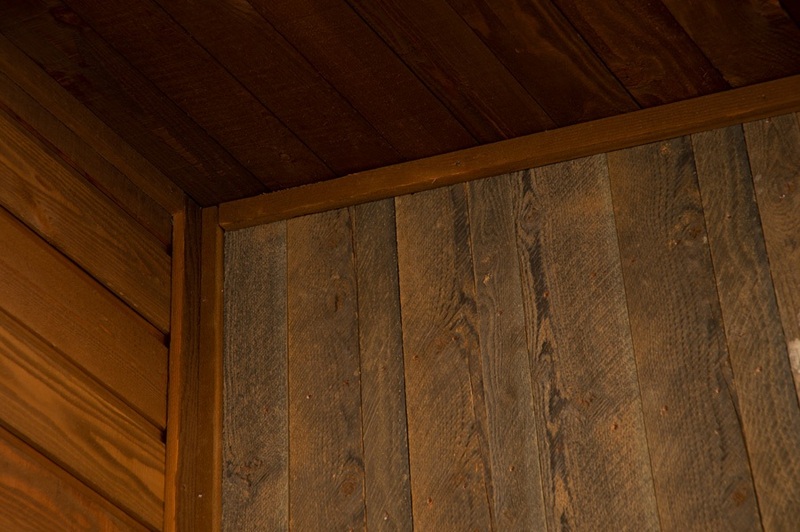 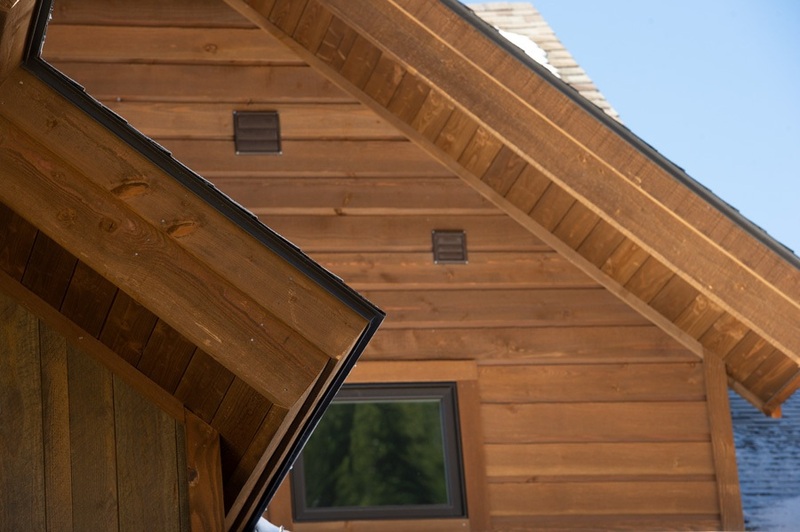 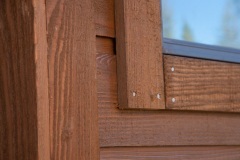 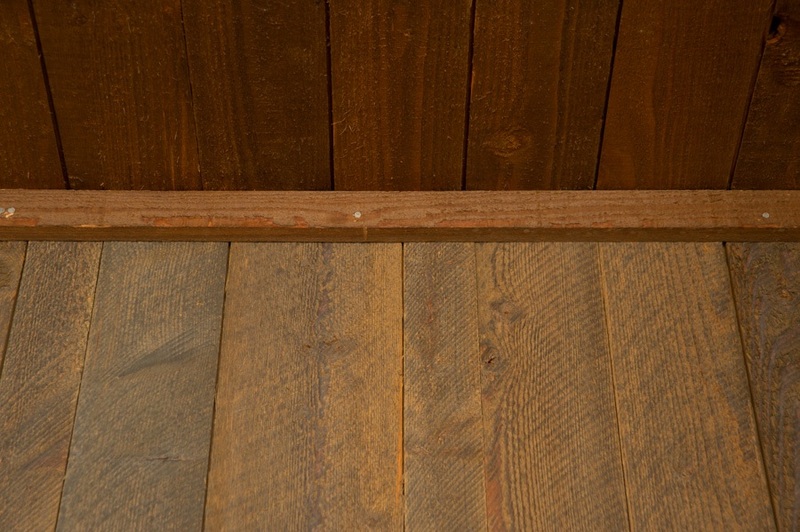 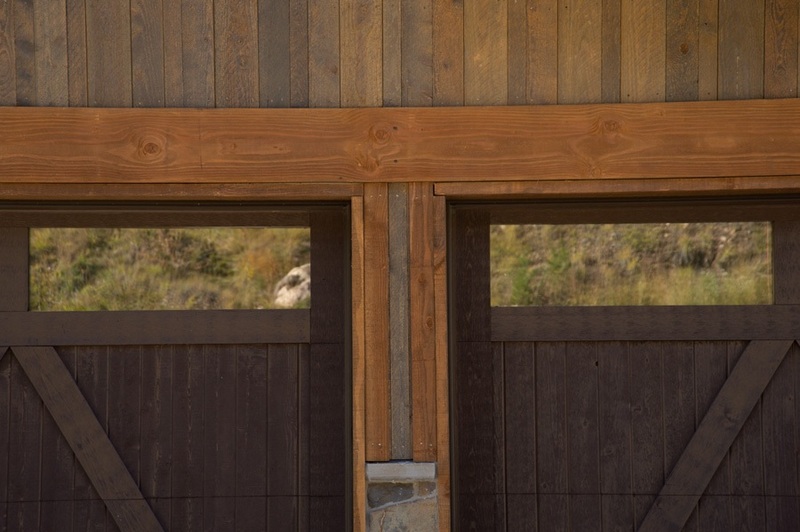 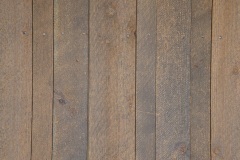 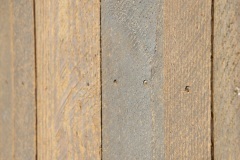 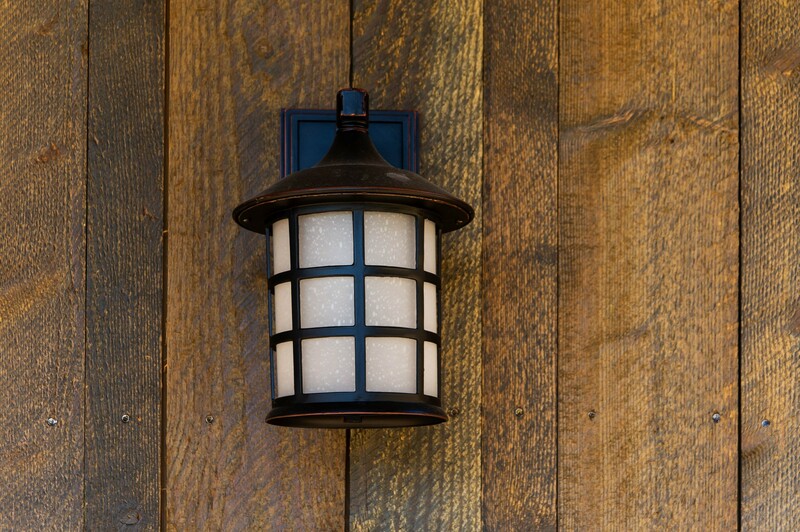 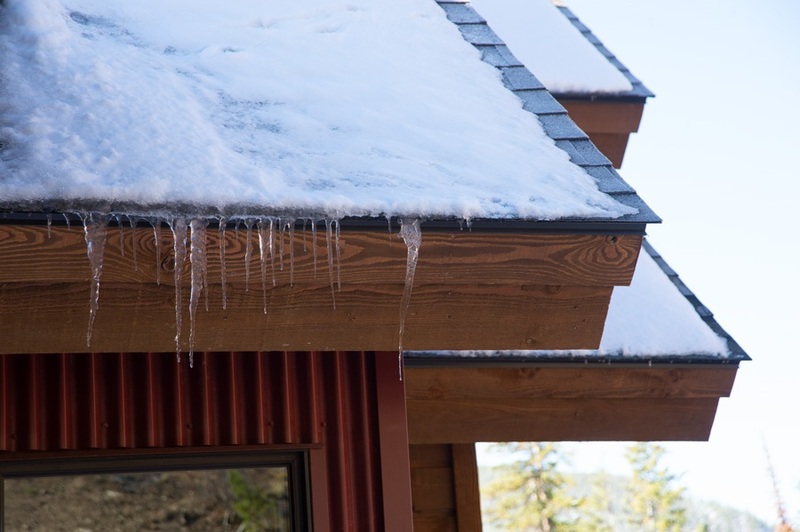 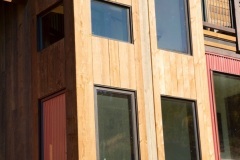 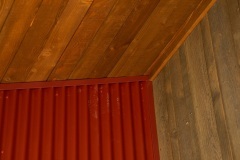 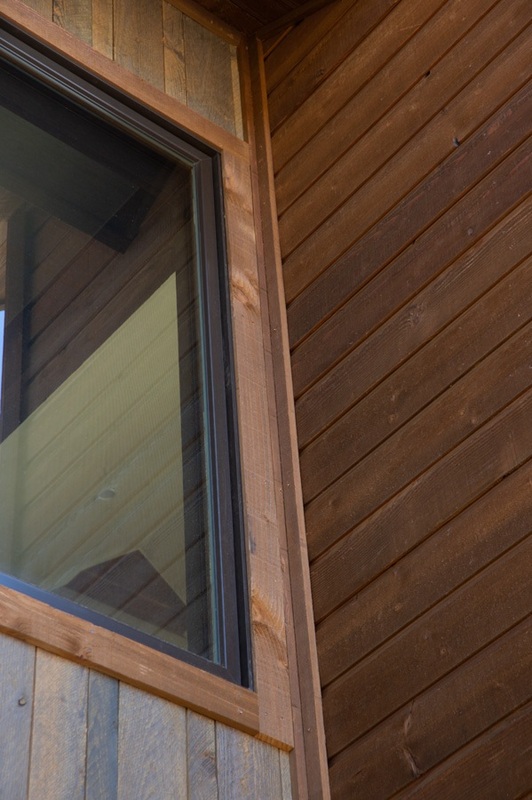 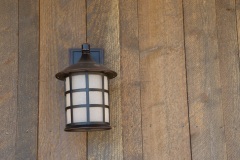 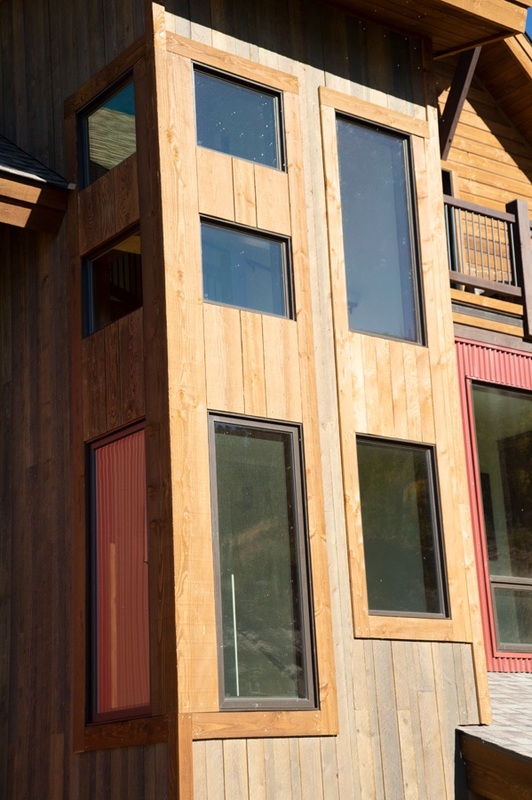 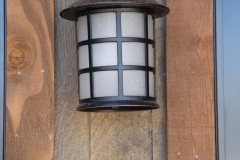 They’re custom built with the best materials, including ranchwood and AquaFir – along with shiplap and channel rustic – from Mountain Timber to create an aesthetically pleasing exterior that fits perfectly within the Lakota community. 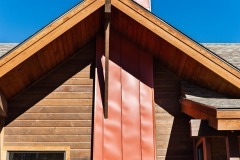 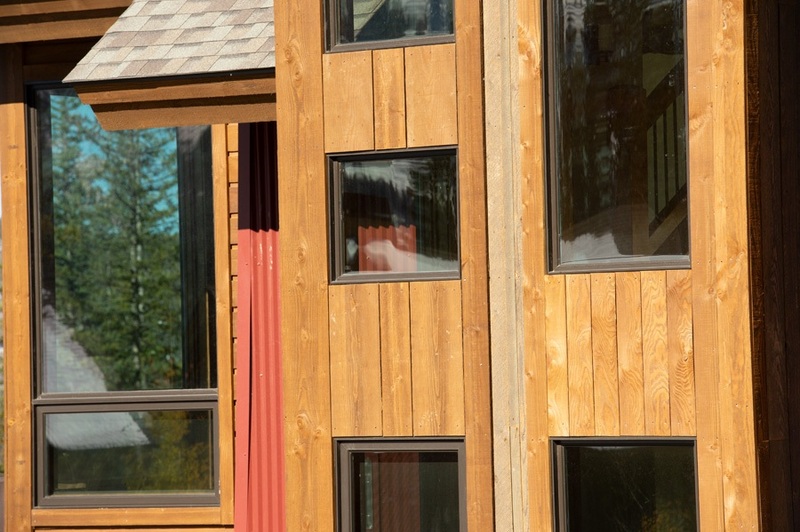 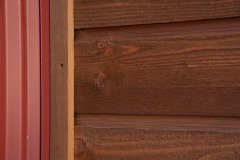 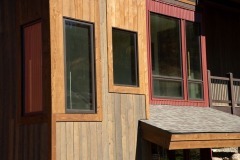 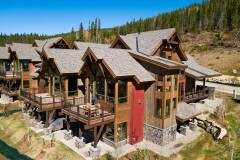 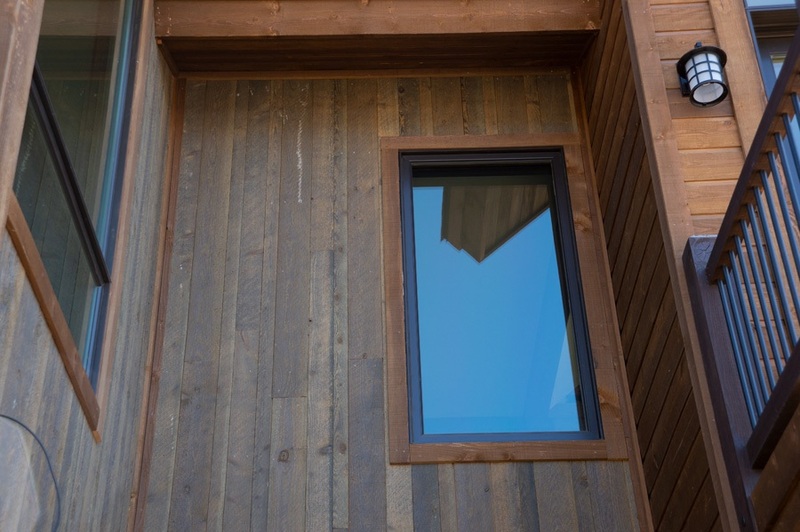 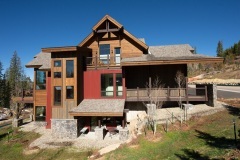 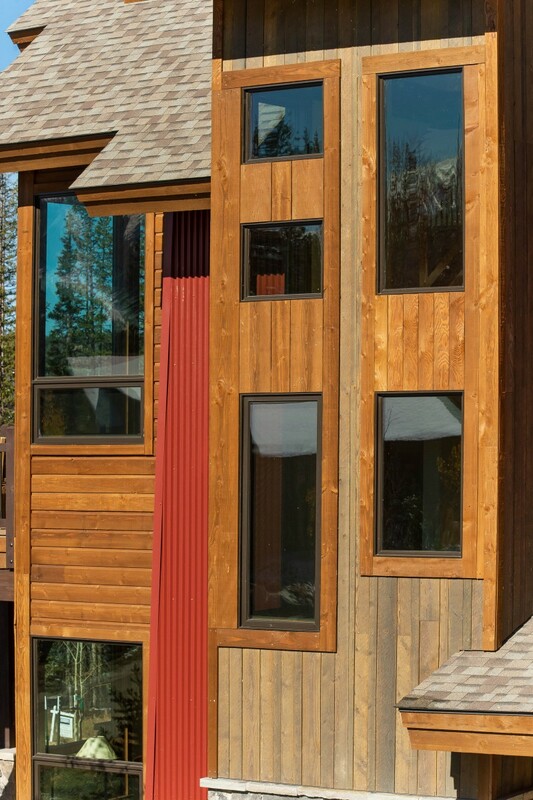 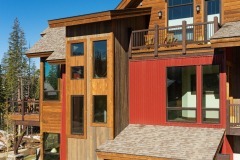 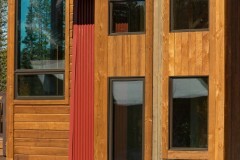 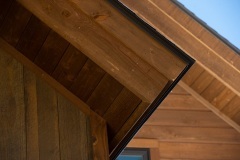 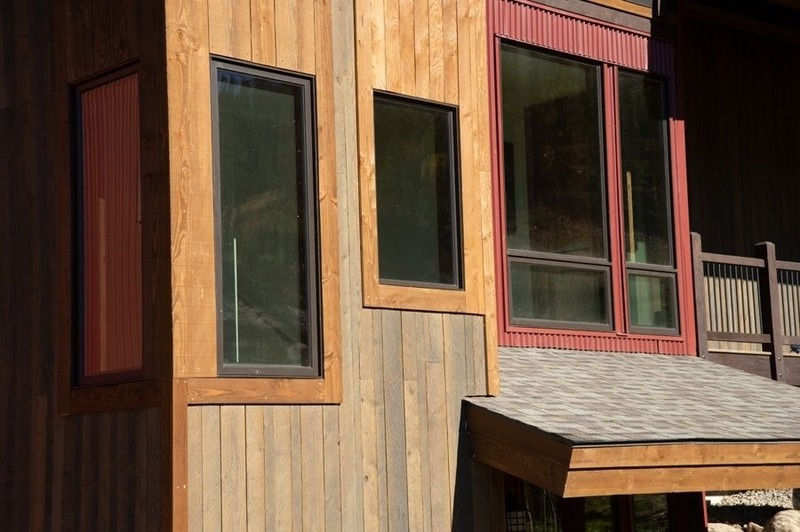 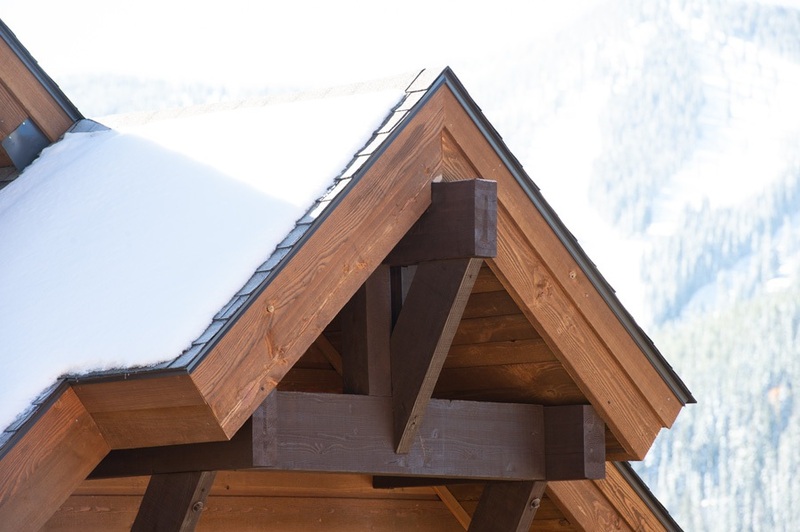 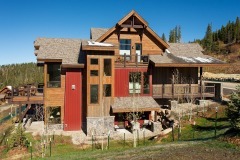 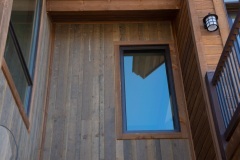 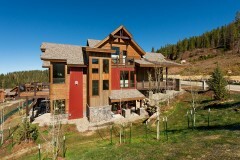 We love how the different materials add contrast to the exterior of the homes.